With their latest promotional range of Captain Morgan, Diageo reveals a whole crew of buccaneers: The rum brand is available with variable decorations where ‘Morgan’ is replaced with different names. Captain Drama, Genius and Clueless are just a few examples to choose from. The option to select the captain one identifies with the most aims at the growing trend for personalized products. It gives consumers the opportunity to celebrate the ‘unique personalities’ within their friendship crew. The promotion will be available across 17 markets in Europe. 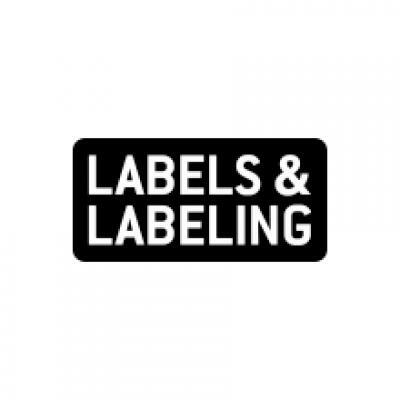 Considering the high number of labels and the need for variable digital printing Diageo turned to their long-term partner CCL. 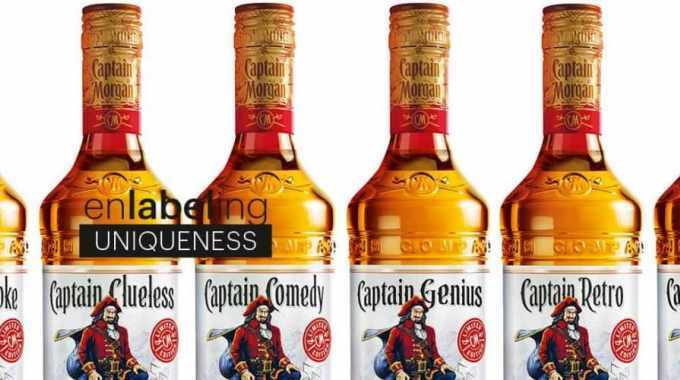 CCL used ASD (Any Stage Differentiation) technology to supply the labels by combining conventional and digital printing CCL was able to match the high quality of the standard label and its embellishments while varying the Captain name. The printing of the labels was a special challenge considering the absorbance of the inkjet on paper stock as well as printing directly onto cold foil. The CCL Castleford team worked on the project.